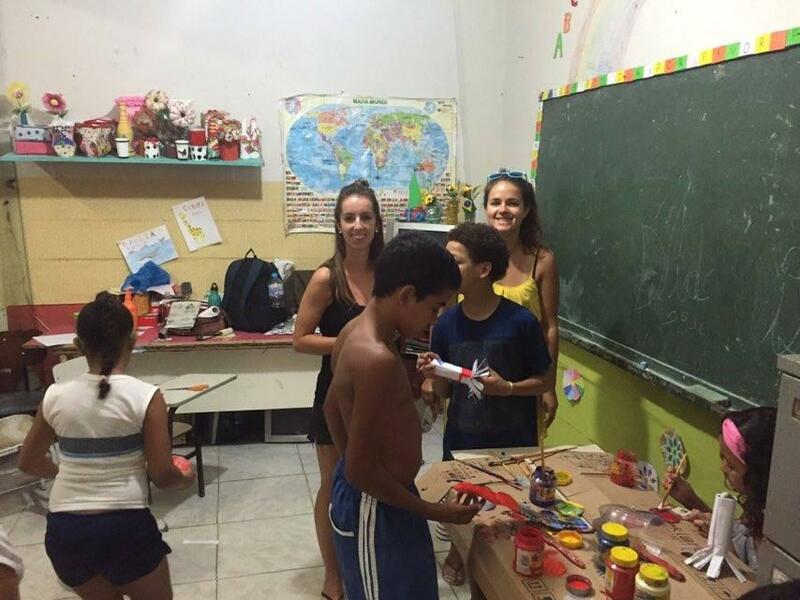 “I was volunteering in Rio de Janeiro for only two weeks. My plan was to travel afterwards, so that’s why I only stayed in Rio for such a long time. I had a great time! It started by getting picked up by Felipe at the airport, while we were driving to the hostel he explained me a little bit how the program works and what’s there to do in Lapa and Santa Teresa. I was volunteering with an Irish Couple and I thought it was really nice so I didn’t have to go somewhere by myself.